Hi, my name is Kyle, and welcome to my website! 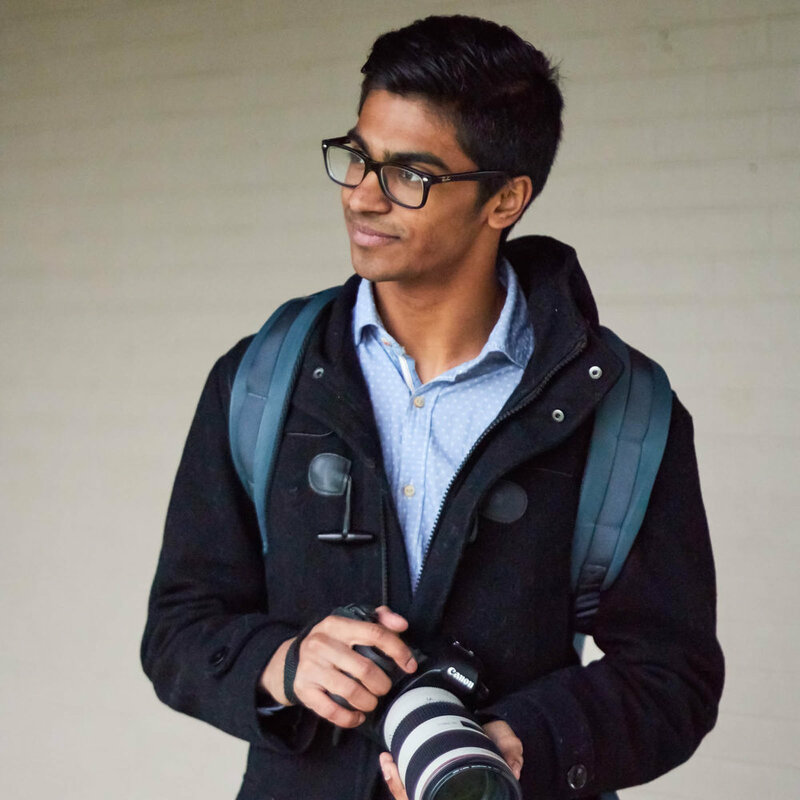 I am a 18-year-old photographer and cinematographer in Vancouver, BC. I fell in love with photography and videography because it was the perfect way for me to tell a story. While those stories started off exclusively being my own, I realized that through this medium, I could exemplify other people's stories and ideas. Since, I have traveled to Guiyang, China, to document free cleft lip and palate surgeries, Refilwe, South Africa, filming a bi-annual school trip to a small community, and Tagbilaran, the Philippines to document a free dental hygiene mission. My work has been recognized both locally and globally, with one of my photos being voted among the top 50 youth environmental photos in the world by the World Photography Organization, another appearing in the Rotarian Magazine, and photos winning “Gold” at the Photographers Association of Canada BC Region “PHOTOgraphie” competition. I have spearheaded the annual Interact Video Competition, of which the Hugh Boyd Interact Club has placed first globally, twice; the competition hosted over 80 entries from 25 countries around the world. 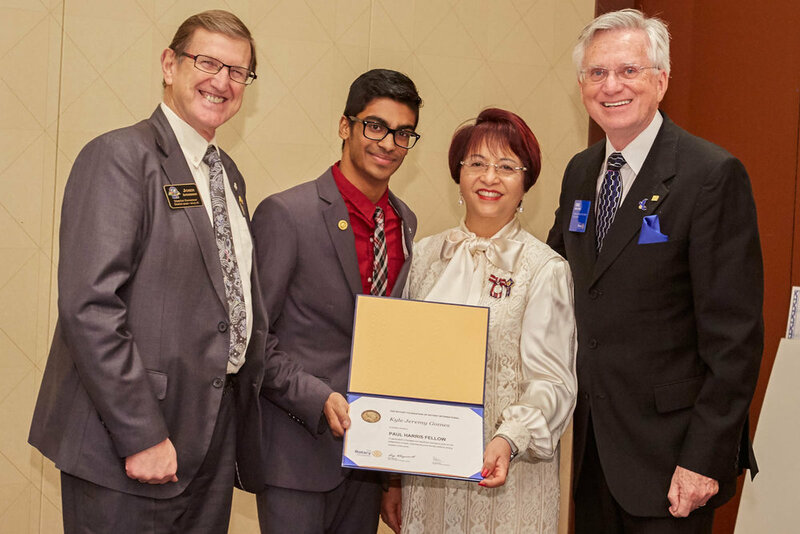 I am passionate about helping others and am actively involved with my local Rotary club. I was the president of our school's Interact club, and I enjoy volunteering around my community. I hope you enjoy my work, and please don’t hesitate to contact me as I would love to hear from you!